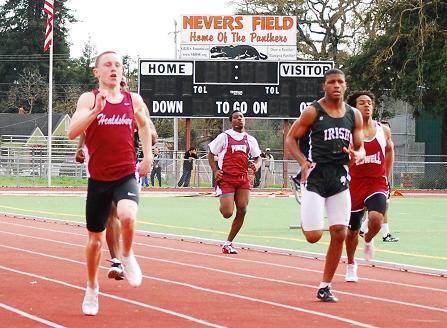 All Times are Fully Automatic except where noted. 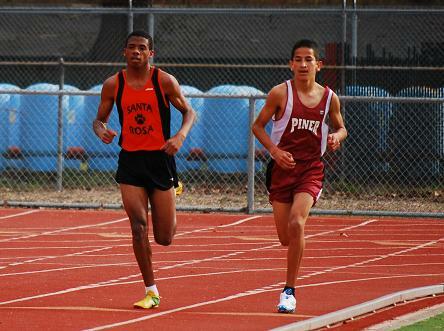 Hand timed for 1st three in 3200m. 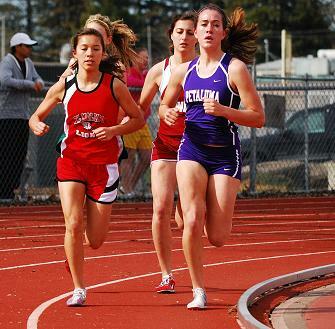 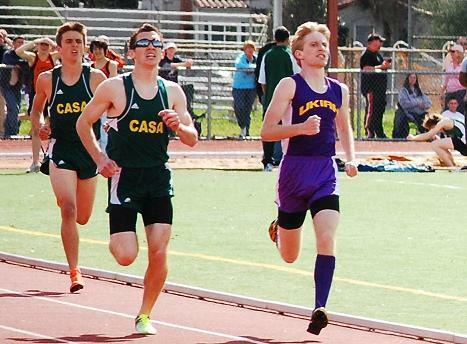 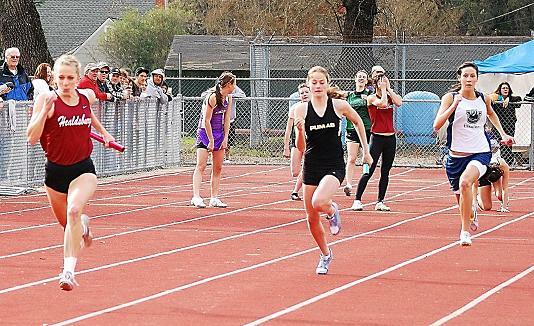 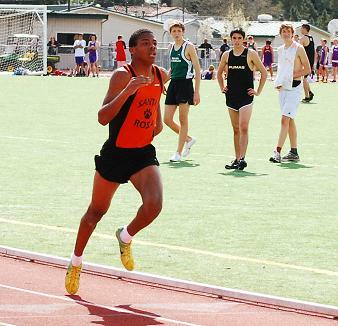 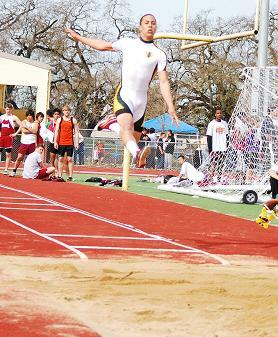 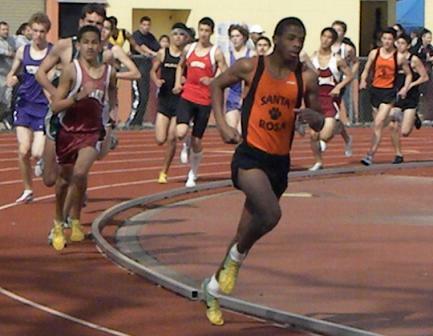 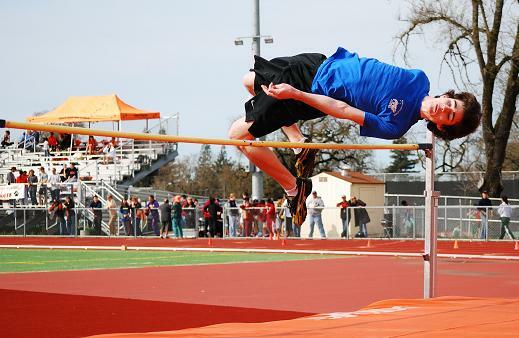 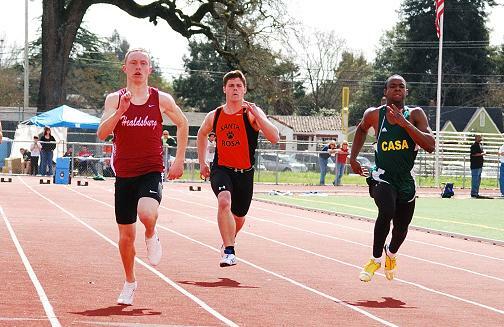 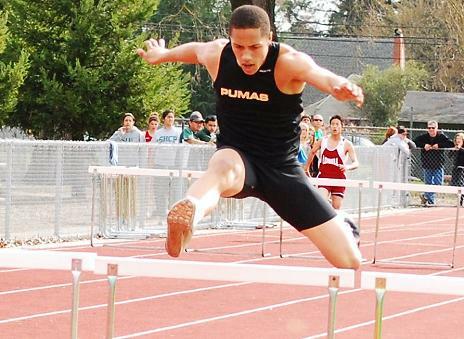 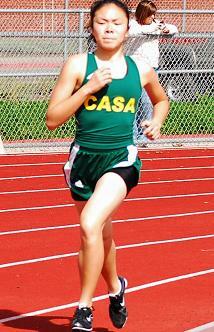 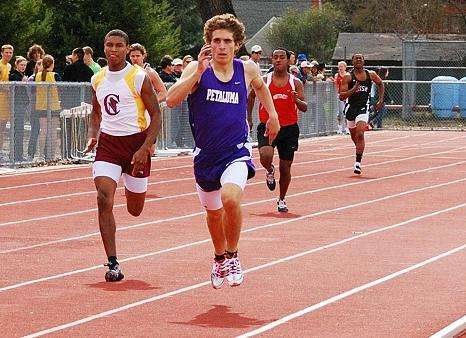 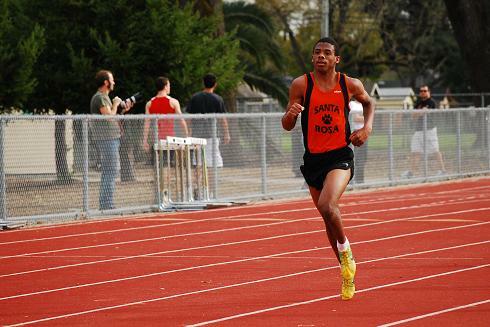 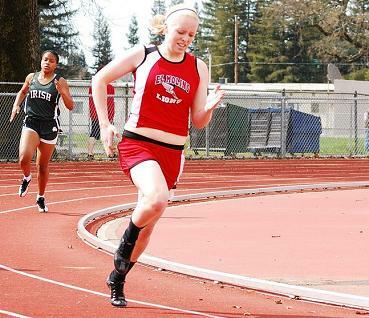 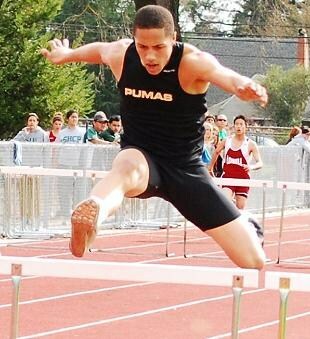 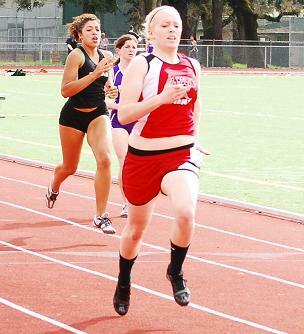 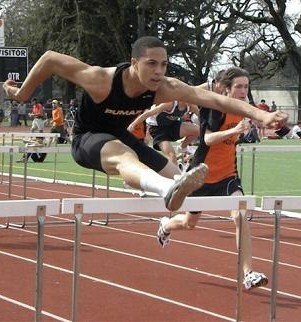 Reesey Byers, Santa Rosa 2010 Big Cat	1600 4:20.78..(799) 	800 1:58.21..(779) 	3200  9:41.5...(751)	2329, what are the chances of a tie! 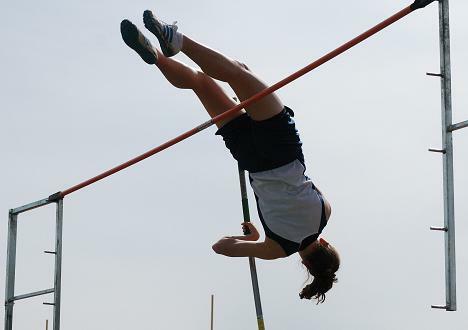 * - As time allows I would like to research the above list and make it more complete. 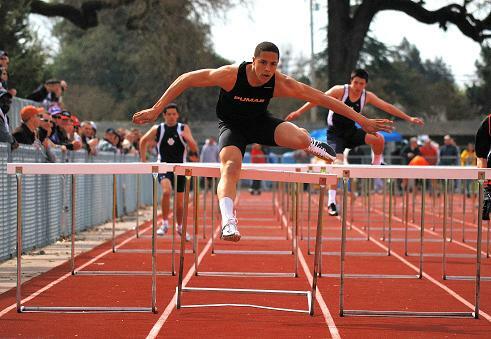 If you know a meet that someone had a triple at this level please let me know. 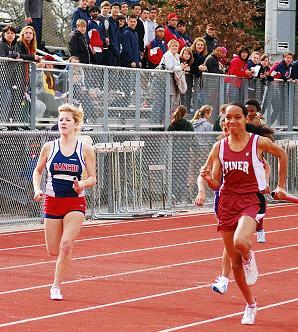 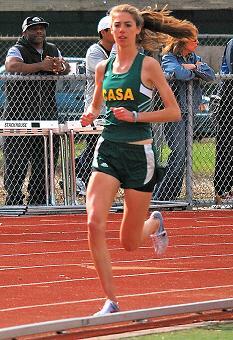 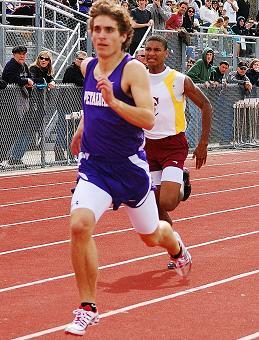 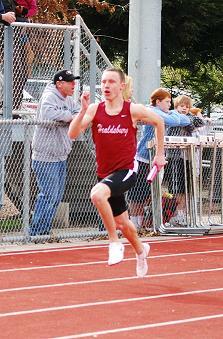 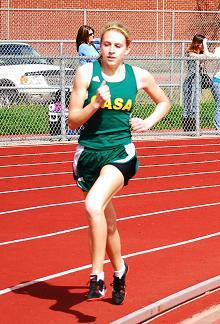 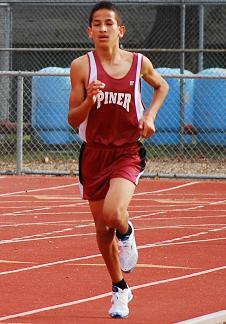 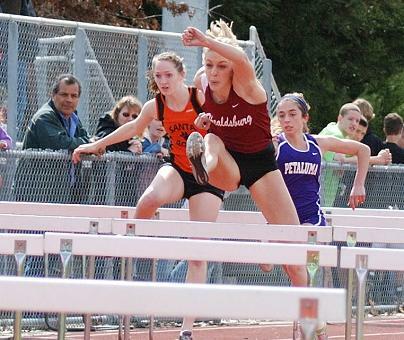 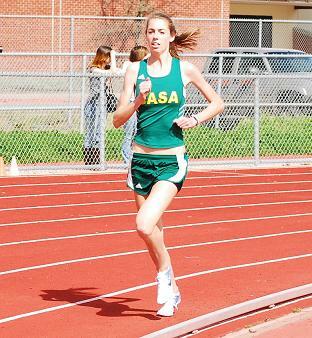 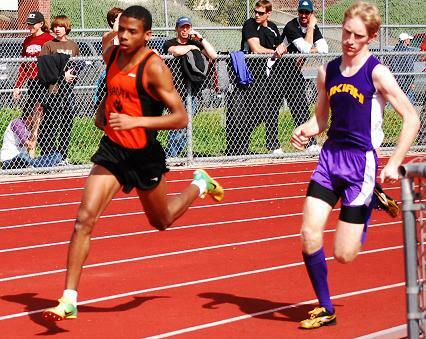 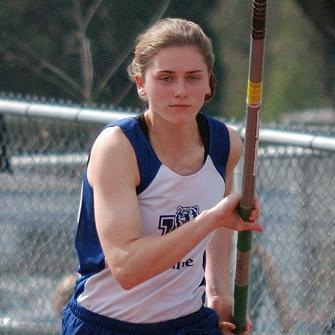 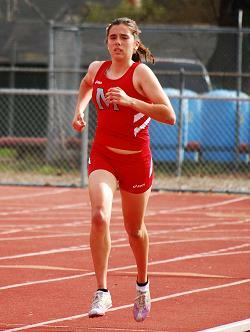 Reesey Byers, won the 1600m, 800, the 3200, and also ran anchor on the 4x4 relay, 52.8 leg. 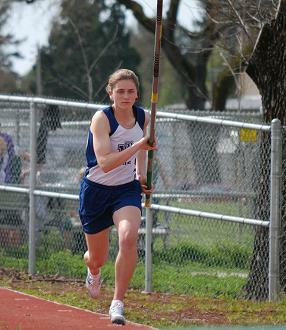 Also increased her lead as best ever combined vertical jumper.